The State Council, China's Cabinet, has decided to revamp the leading group for science, technology and education into a new body that specifically oversees the countcustom silicone wristbandsry's sci-tech sector. 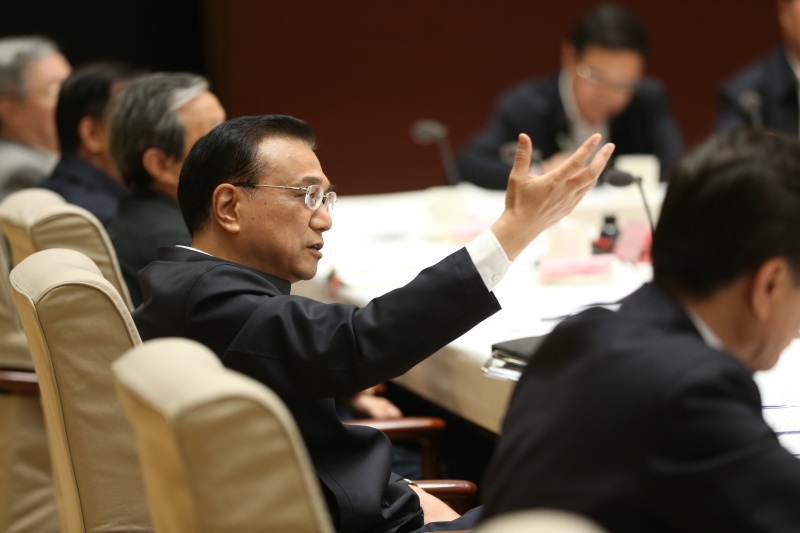 The National Science and Technology Leading Group will be headed by Premier Li Keqiang, who chaired the previous National Science, Technology and Education Leading Group since 2013. Vice-Premier Liu He will be the group's deputy head.